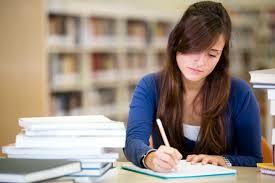 SCOREHIGH was established to empower its students to reach their maximum potential on the SAT and ACT tests. We offer a wide variety of courses here are Kims Academy. Click on any one of the courses listed on the right to see the description of each course.We are here to deliver your child's test preparation experience as successfully as possible.